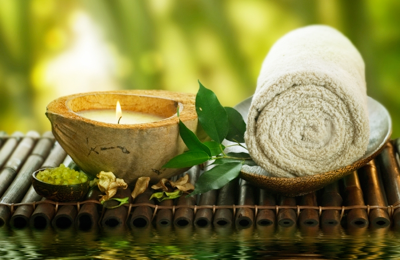 Shanti Rejuvenation Center promotes a lifestyle that is one of wellness and beauty. Whether you come to escape daily stress or you come to discover ways to look better and age well or you come for a few hours of serenity and indulgence, let our staff pamper you. “Shanti” is Sanskrit meaning “Inner Peace” which refers to a state of being mentally or spiritually at peace. Being “at peace” is considered by many to be healthy (homeostasis) and the opposite of being stressed or anxious. Peace of mind is associated with bliss and happiness. Our wish is for you to experience Shanti during your time with us.